Hello everyone, as Rachel is still on her break, it'll just be me sharing my book haul with you today. Once again it's a nice small book haul, but I am excited about every single book. Fire by Kristin Cashore | Where the Stars Still Shine by Trish Doller | Bitterblue by Kristin Cashore. Thank you to Random House Children's and Electric Monkey. After reading Graceling in just a few days, I knew immediately (actually on the day I started reading Graceling) that I needed the rest of the books in my life. Knowing when I'll get time to read them is a whole another story, but at least I know I can dive straight in when I'm not feeling a book. The lovely Jess from Jess Hearts Books sent me a copy of Where the Stars Still Shine for Christmas, I have read gorgeous reviews for this book, so look forward to reading this with Jess in the new year. Colour me surprised when I got accepted for a copy of We Were Liars, I'd decided to request a copy thinking I'd just get a rejection email in the next few days, but instead have this lovely to look forward to (this has a 4.25 average from my Goodreads friends already and its not set for release until May! ), consider me a very happy girl! My Name is Memory was the last book I read by Brashares and I absolutely loved it, so once again I was thrilled to be accepted for another book by her. If you posted a book haul this week, then leave a link in the comments and I will be over shortly to check it out!. I hope Rachel is having a good time on her vacation! You got some lovely books this week, I see! I still need to read the Graceling series, they look amazing. I loved WTSSS! And I thought exactly the same as you, I thought I was going to be rejected for WE WERE LIARS as well but hey, it's in our hands! I am very excited for that one. Happy reading and happy holidays, Jasprit! 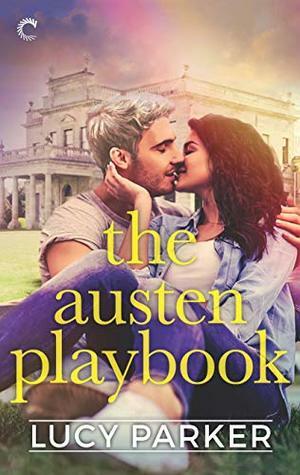 Oh, I love the Kristin Cashore covers. So beautiful. Enjoy the books! oh I've wanted the Graceling trilogy for AGES! Just waiting for a good bargain for them :P Ohh and We Were Liars! lucky! Also really interested for where the stars still shine.. basically love all your books in this book haul! E. Lockhart AND Ann Brashares? That would make me a very happy person :D Great haul, Jasprit! Aww Siiri this happens to me every single time I drop by your blog, I have billions of books that I end up adding. 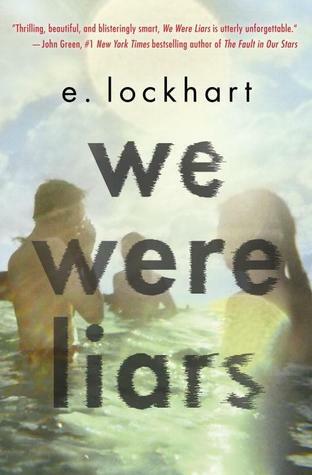 I agree though We Were Liars sounds absolutely gorgeous! Great haul of books! Can't wait to read Charm & Strange and like you the last book I read by Ann Brashares was My Name Is Memory so I'm intrigued by this one! Where the Stars Still Shine seems like such a fantastic book - I can't wait to read it and HAVE YOU SEEN THAT COVER? It's so pretty! And now I'm very curious about Charm and Strange. The title and cover have definitely intrigued me - thanks for putting it on my radar! Fire and Bitterblue! *squeals* Also, I've heard nothing but great things about We Were Liars! Enjoy! I still need to try Where the Stars Still Shine. I hope you enjoy your books, Jasprit! Great haul, I love the covers to Fire and Bitterblue! I'm SO glad that you loved Graceling. I hope Fire lives up to your expectations. I still need to get around to Bitterblue myself in the meantime. :) And I was fully expecting a rejection for We Were Liars too, so I didn't request it, but I might try my luck now if it's still up there! I can't wait to get your thoughts on it. I haven't seen that cover of Charm and Strange before, but I really liked that book. I hope it works for you! Thanks Sam! I'll have my fingers crossed for you that you get accepted for We Were Liars! I have a copy of We Were Liars to check out as well. I'm very excited, but since it comes out in May, I'll probably wait a bit to jump into it! we were liars looks great. Merry Christmas and happy reading! The here and now looks good :D Happy reading! There's been so much buzz lately about We Were Liars, so it seems like I'll actually have to be not lazy for once and go check out the synopsis to see what this is all about. ;) Charm and Strange is one I've seen in a lot of top 10 posts lately, and so I really want to pick it up! I can't wait to see what you think of it. Also, same goes for Where the Stars Still Shine. I can't believe I haven't picked that one up yet, despite raving reviews from all of my most trusted blogger buddies who have read it!! Can't wait to see what you think of Fire and Bitterblue Jasprit! I need to read that series, I know I do. I think maybe I'll make it a New Year's resolution to finally get to it! I really enjoyed Where the Stars Still Shine, I hope you like it as well:) Fantastic group of books this week!! 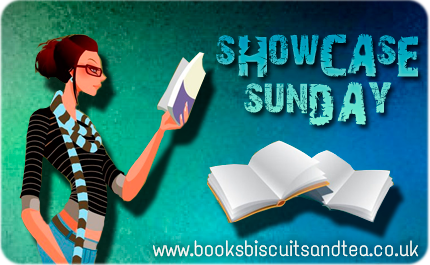 I only discovered Kristin Cashore this year myself and I adore her Graceling books! Each one was better than the last, but I do wish she'd do a fourth book. Where the Stars Still Shine is on my TBR pile, I really enjoyed TD's first book so I hope this one is as good. 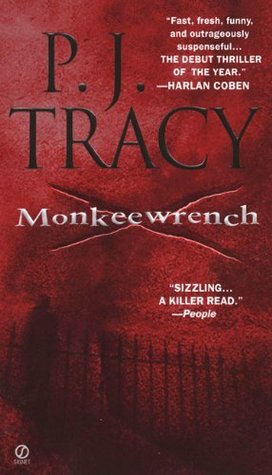 I read Graceling and really enjoyed it too, but never felt the compulsion to get to the rest of the series for some reason. I'm looking forward to hearing what you think about the rest of the books though. 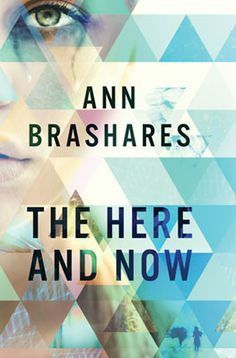 I got We Were Liars and The Here and Now as well and I'm excited about those two. They seem great. Enjoy your lovely books, Jasprit! 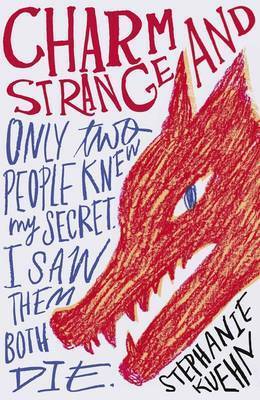 Wow, I love the UK cover for CHARM AND STRANGE! It's such a weird little book, but I really liked it, I hope you do too, Jasprit. I'm glad you finally read GRACELING, too--it took me forever to get to it, but I really, really liked it in the end. Um...will be interesting to see what you think of the sequels though, hah. End of Year Book Survey. Top Ten Tuesday #14: Books on my Winter TBR.